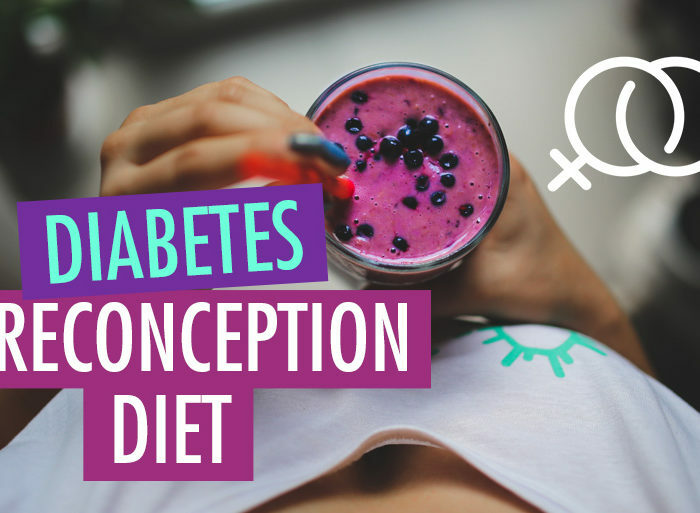 Can people with T1D have doulas or midwives? I see this question a lot in the diabetes community and the short answer is: Yes! Absolutely! 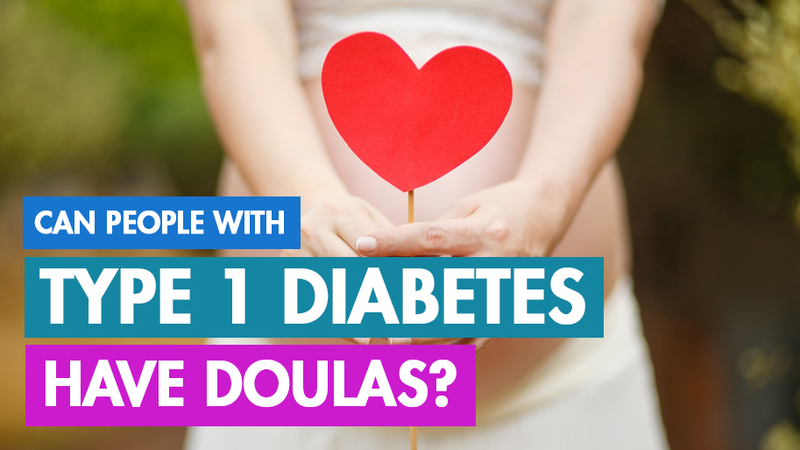 People with type 1 diabetes can most definitely have doulas and midwives. 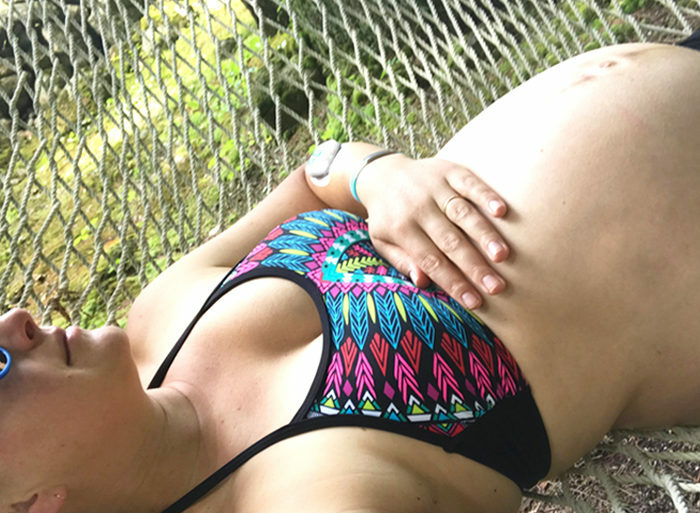 For my pregnancy with Miles I hired a Doula who was also a midwife – talk about hitting the lottery! When it was go time and I went to the hospital to deliver, the hospital assigned a midwife to my room (in addition to my OB) and my Doula stayed with me. A doula is a labor support person. They are not paid by the Hospital and they do not work for the Hospital. They do not have the Hospitals best interest at heart… they have YOUR best interest at heart. They know endless labor positions, breathing techniques, and mental exercises to get you into the right state of mind. They build you up and remind you of how powerful and incredible the female body is. They are your voice when you’re breathing through a contraction and can’t focus on anything else. They are your voice when you and your husband are weak and tired and easily vulnerable to unnecessary hospital intervention. They are your voice in making sure your birth preferences are met to the best ability. 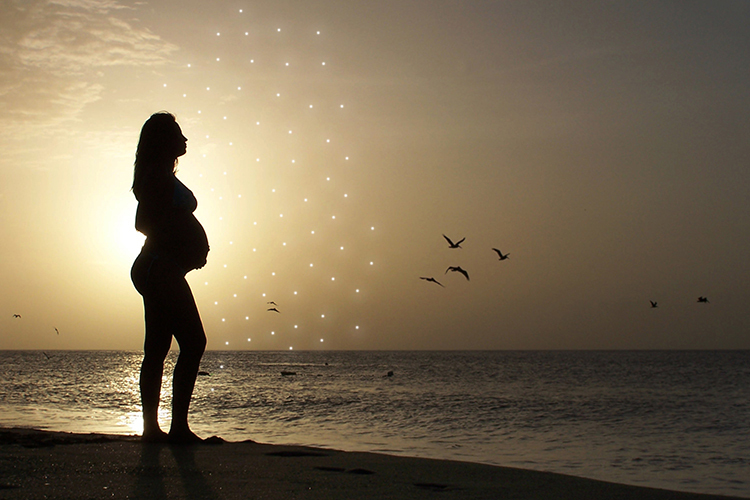 Most Doula services extend far beyond the scope of labor. They typically provide care and support in the months leading up to your labor and in the months after your delivery. Many are also trained lactation consultants which is a HUGE help if you are breastfeeding. In my search for a Doula I used DoulaMatch.net. I was able to filter by my location and availability around my due month. They have a pretty incredible selection and I was able to find my Doula after just one interview! I suggest reading the Doula’s reviews and checking out their website to find the Doula that resonates the most with you and how you envision your labor & delivery. Yes. Having a Doula with you is like having your best friend in the delivery room. Most hospitals allow you to have at least one guests (in addition to your husband) with you during your labor. It makes no difference if that guest is your mom, your sister, your best friend, or your Doula. Most hospitals, like the one I delivered in, also allows Doulas in the operating room in case of a c-section. And let me tell you, having your partner AND Doula with you during a c-section is incredibly comforting because once they pull the baby out, your partner typically goes with the baby to cut the umbilical cord, get checked out, weighed, etc. all while you’re getting stitched back together. So while your partner is on the other side of the room with the baby, your Doula is right there with you…wiping your tears and telling you how amazing you are. They can also snag some pretty incredible pictures of the birth. I had a wonderful experience with a doula. 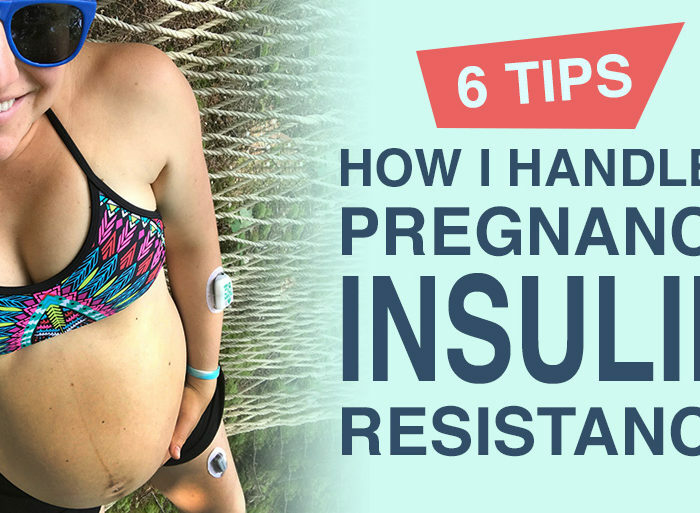 When I was interviewing, I specifically asked doulas about their experience in a hospital setting and with high risk pregnancies/medical interventions and I found a great fit. I credit my doula for keeping me strong during my induction, 36 hour labor, and epidural-free vaginal delivery. Although it was tough, she kept my spirits up and helped me every step of the way. 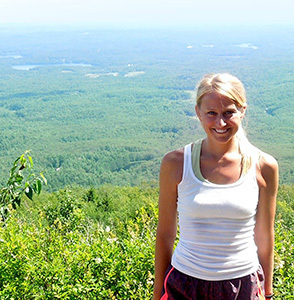 She also advocated for me with the medical team when my husband was overwhelmed and made me feel supported throughout the journey. Highly recommend!